Fontstand for iOS is a free standalone app available for download from the App Store. To use Fontstand for iOS you must first install Fontstand for OS X and create a user account from inside the app on your computer. Once you have activated a font trial or rental you can log in to Fontstand for iOS with your Fontstand username and password. You will be provided with a list of your active fonts. 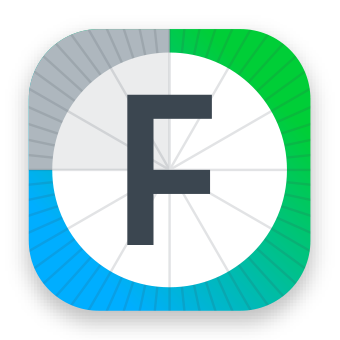 Fontstand for iOS fonts are available for many iOS apps including Apple Pages, Keynote, Numbers, Microsoft Word, PowerPoint, Excel, Autodesk SketchBook and others. *Your fonts will be available until their current 30-day rental period expires. 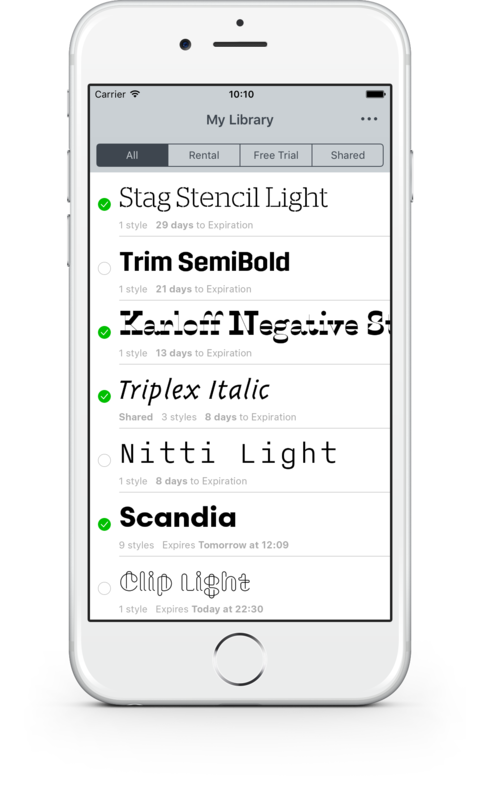 If you rent your fonts again (or set up the auto-renewal function in Fontstand) you will have to activate them again to use them in the iOS. To restart any iOS app press the Home button twice quickly. You'll see small previews of your recently used apps. Swipe left to find the app you want to close. Swipe up on the app's preview to close it.